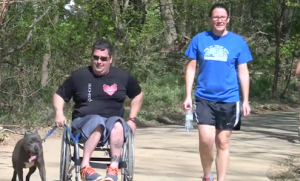 In our modern world, most of us just aren’t moving enough. We sit at desks, on the couch, and walk just a few feet to our cars, driving off to wherever we want to go. This has a negative impact on our health, and many people are beginning to realize that sitting all the time isn’t the answer to a healthy lifestyle. Luckily, you don’t have to do much to gain the benefits of gentle exercise—just 30 minutes a day is beneficial to your health. Let’s take a look at some of the benefits you’ll enjoy by fitting a half hour of walking in per day, whether you take a break during the workday, enjoy a pre-dinner stroll, or set out first thing in the morning. 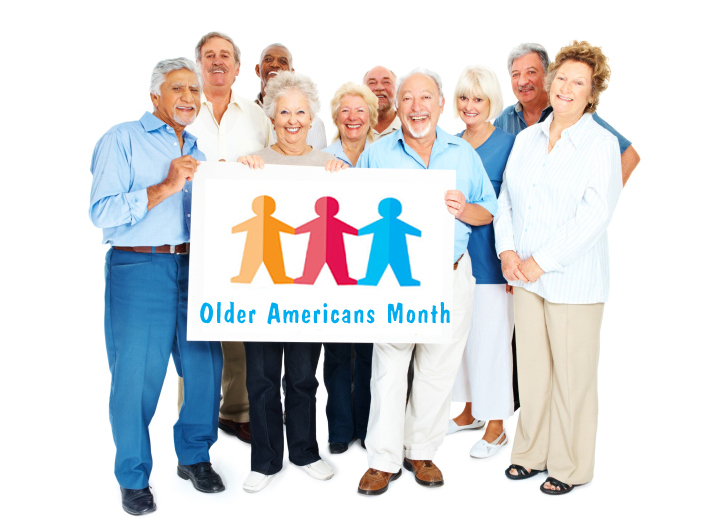 May is Older Americans Month, a time when we celebrate health awareness and how this practice can help us all to age happier, be healthier and live longer, more productive lives. Because 31.4 million of us over the age of 55 are still in the workforce, most health awareness can and should start in the workplace. These numbers are not going anywhere any time soon. According to the Bureau of Labor Statistics, there will be even larger numbers of older Americans in the workplace by 2022 with 41.7 million people gainfully employed. This suggests that now more than ever, employers must pay careful attention to make the workplace a safer, healthier and happier place for employees of all ages.